The family of Diana Alvarez held a vigil Thursday evening for what would’ve been her 11th birthday. 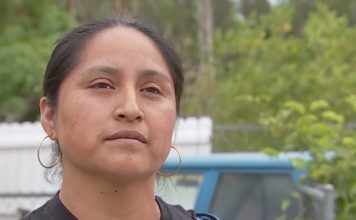 The vigil took place at 6 p.m. at Estero United Methodist Church on 8088 Lords Way Street to honor the girl who went missing from her San Carlos Park home nearly two years ago. Waking up on May 17 doesn’t get any easier for Diana’s mother, Rita Hernandez. “It’s a birthday. Every year you’re supposed to cut a cake, but this year we’re not doing that … my kids don’t want that. They say in order to cut a cake, their sister has to be here to make a wish,” Hernandez said in Spanish. This year, family and friends gathered to remember the young girl with prayer and song. 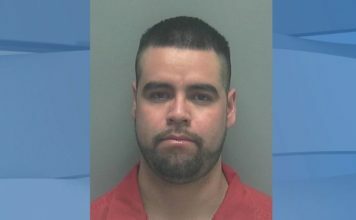 Jorge Guerrero-Torres faces first-degree murder and kidnapping charges in connection with Diana’s disappearance. Diana’s body has not been found, but the search continues.